Bahena-Rivera, from Mexico, has been charged with first-degree murder in her death after police say he admitted to confronting and chasing down Tibbetts. 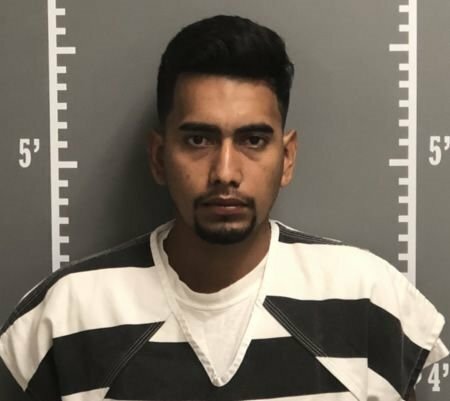 The illegal alien lived in a region of Iowa that was surrounded by sanctuary cities, as Breitbart News noted. Bahena-Rivera worked at Yarrabee Farms, a dairy farm in Iowa, after he used a stolen or fake ID and fraudulent Social Security card to land a job. The farm owners originally claimed they used E-Verify to check the legality of Bahena-Rivera’s immigration status, but later admitted that they did not use the system. Police say Bahena-Rivera left Tibbetts’ body in a cornfield, placing corn stalks over her to hide her death. Foreign nationals, specifically illegal aliens, are often incentivized by employers to migrate to the Midwest to take low-wage farming and meatpacking jobs.